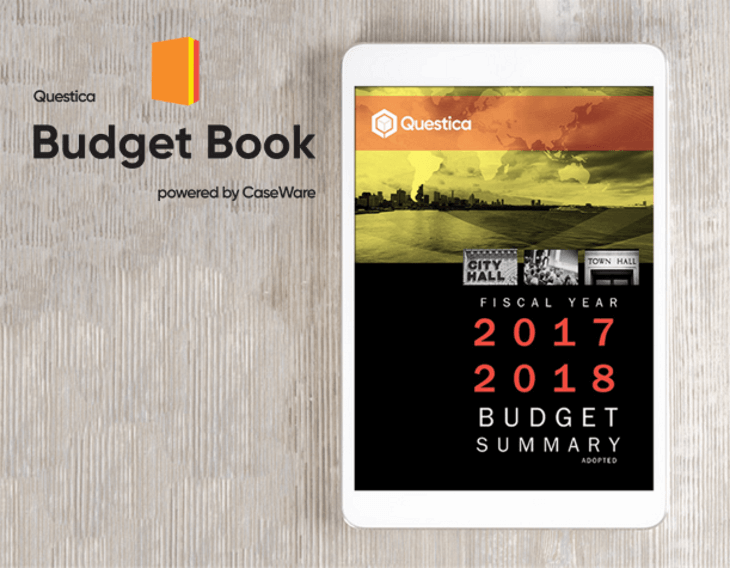 Today, Questica announced the launch Questica Budget Book powered by CaseWare, its new Budget Book solution for government agencies in North America. This new Budget Book tool brings together two experts in public finance technology — Questica a leader in public sector budgeting preparation and management, and CaseWare International, the leading provider of government financial reporting database driven solutions with over 400,000 users in over 130 countries. For government agencies one important output of the annual budgeting process is the sharing of its plan with its citizens. The final document referred to as the Budget Book (or sometimes called the “financial plan”) is a large document often 200 or more pages. It includes not only the financial numbers, but the important rationale behind the agency’s planned spending and how it supports and serves the community. The Budget Book is generally shared either as a print document available at the agency or is posted as a downloadable document on the agency’s website. Depending on the size of the organization, many government finance departments spend hundreds or even thousands of hours each year manually collecting multiple spreadsheets, word processing documents and other graphical elements (organizational charts, graphs and images) from across the agency to develop these Budget Books. 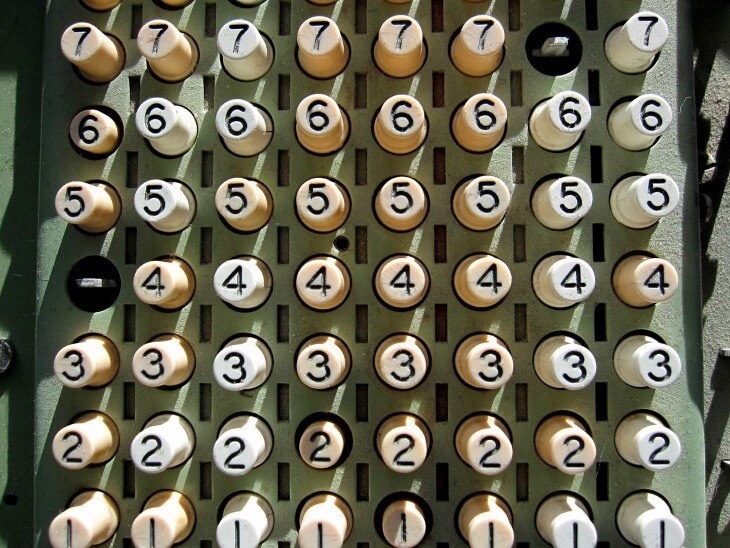 Because of the time required to develop a Budget Book, many agencies have elected to only provide the financial numbers in a plain spreadsheet format without the vital narrative. This is a huge missed opportunity for an agency to engage and share its overall goals and objectives with their stakeholders. Questica Budget Book powered by CaseWare allows government agencies to create, collaborate, edit, approve and publish their annual Budget Books using an effective workflow, security and feedback loop. This minimizes the potential for errors and omissions that is inherent with a manual process with its version control issues, tedious manual updates, minimal security/access options, and no access to historical changes for individuals involved in the process. For more information on Questica Budget Book powered by CaseWare and our other solutions, please visit our website at questica.com, or schedule a personal demonstration with one of our budgeting, performance, transparency, and reporting experts. Questica’s budget preparation and management software suite – Questica Budget – Integrates with more than 25 financial systems and other systems. This ensures organizations can access all the information they need to develop, track, monitor and adjust their budgets, plus report out to stakeholders when and to who they need to. Questica Budget Suite’s Operating, Salary, Capital and Performance modules ensure public sector organizations have a clear view into their budgets, forecasts and expenditures, thus enabling those organizations to deliver on their financial and non-financial strategic objectives. Additionally, Questica’s easy-to-use OpenBook transparency and data visualization software can be used to share an organization’s financial and non-financial information with both its internal and external stakeholders. To learn more about Questica and how our software solutions can help your organization – watch a product video, read one of our case studies/whitepapers or request a demo today!